NASHVILLE, TENN. (May 17, 2017)— Employees continuously find themselves in situations that can test their moral character. To ensure America’s future business leaders are prepared to manage these situations, the NASBA Center for the Public Trust (CPT) provides life-changing leadership and ethics training. To help support future programming, the CPT is hosting a golf classic that welcomes individual players and groups. The CPT Golf Classic will be held Monday, July 17, 2017, at the Governors Club Golf Course in Brentwood, TN. This tournament will be filled with food, fun, prizes and opportunities for networking. To help college students master ethical decision-making and avoid potential blind spots, the CPT’s Student Center for the Public Trust (StudentCPT) provides program participants (across all disciplines) with an assortment of role-play activities, workshops, video competitions and online training modules. These tools aide students in character development, understanding the importance of maintaining high standards for integrity, and recognizing the complexities and misunderstandings often associated with the ethical decision-making process. “Our CPT Golf Classic is a fun way to highlight a great cause,” said CPT President, Alfonzo Alexander. “We believe that ethics matter and realize doing the right thing may require courage. So, with the help of donations generated through the Classic, we strive to educate and inspire students across the country to be ethical in their personal and professional endeavors,” he added. 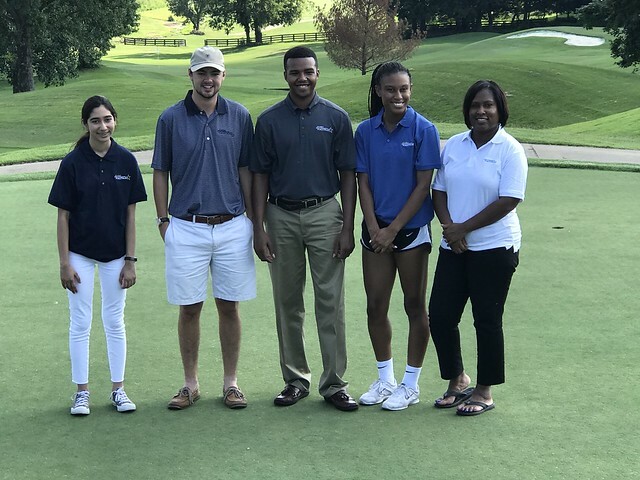 Proceeds from the event will fund StudentCPT programming at Belmont, Fisk, Lipscomb, Middle Tennessee State , Tennessee State, UT Knoxville and Vanderbilt Universities here in Tennessee; and more than 50 additional universities across the nation. To register for this event or to learn more about the CPT, visit thecpt.org. If you are interested in becoming a sponsor, please email info@thecpt.org or call (615) 312-3834.
the public trust by advancing ethical leadership in business, institutions and organizations. www.thecpt.org.